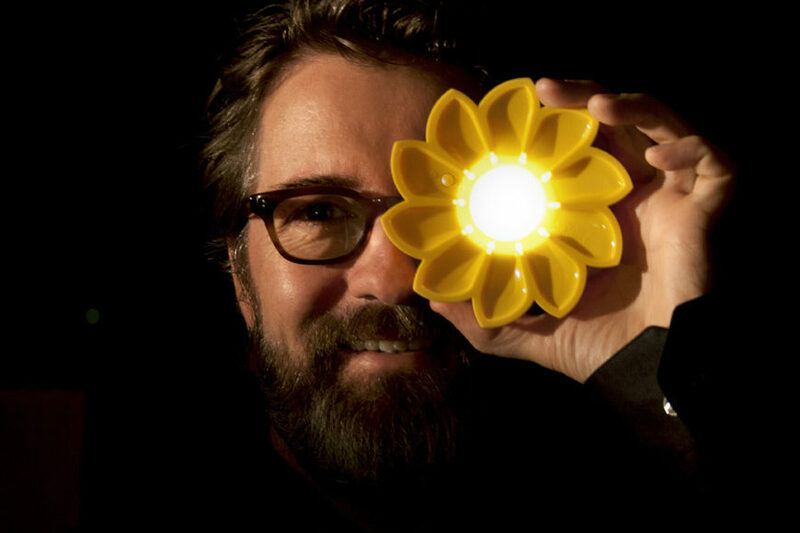 Acclaimed Danish-Icelandic artist and designer Olafur Eliasson has conceived and produced a portable photovoltaic lamp aimed to bring a sustainable light source to African communities that still have no access to electricity. 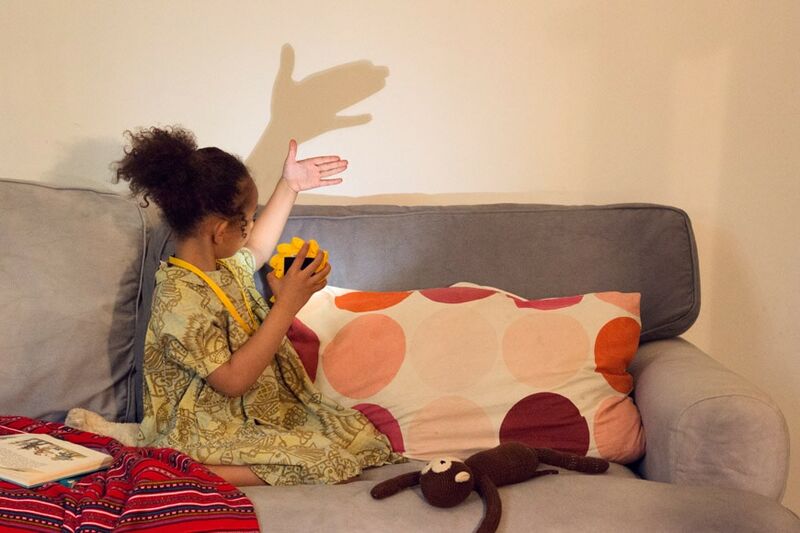 Named Little Sun, the lamp is manufactured and sold by a company with the same name, founded by Eliasson together with engineer Frederik Ottesen in 2012. 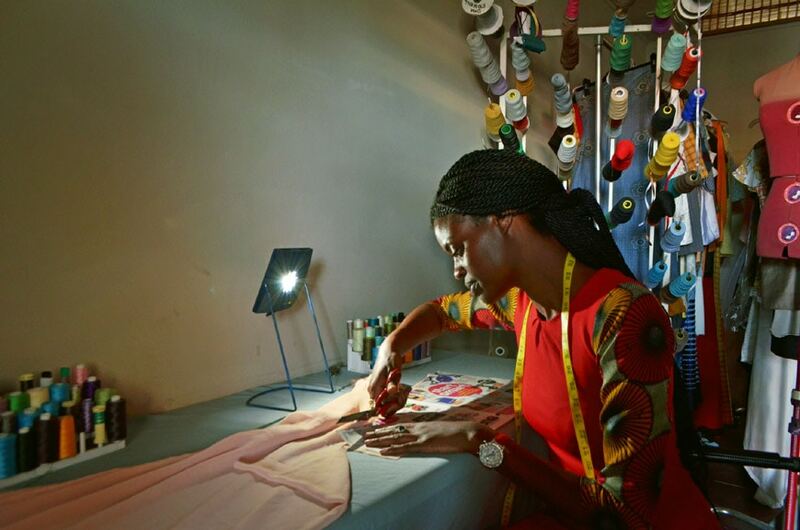 The social business model is to sell the lamp at an higher (yet, very reasonable) price in developed countries in order to provide it at an affordable cost to off-grid communities, particularly in Africa, that currently either do not have access to artificial lighting or use expensive and highly polluting light sources such as kerosene lamps. 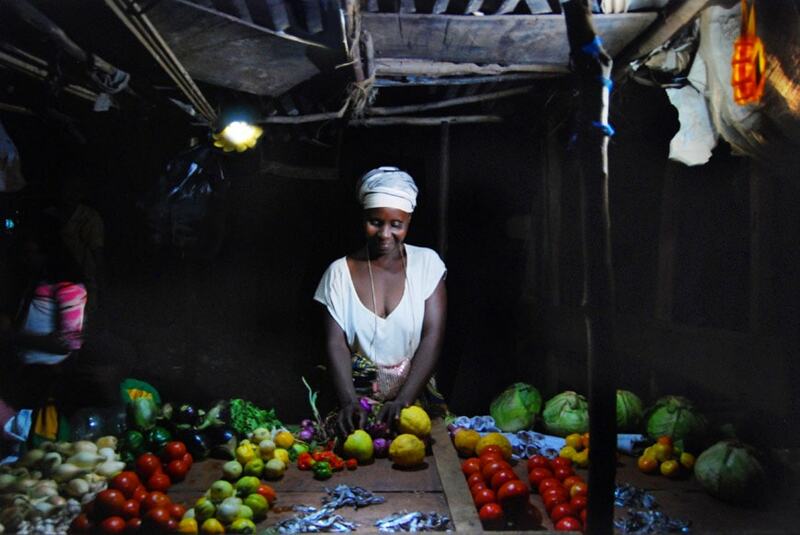 Furthermore, along with providing a cheap and environmental-friendly light source to potentially over 1,1 billion people without access to energy, the project also creates opportunities for young entrepreneurs and local small businesses in Africa and in other economically underdeveloped regions all over the world. 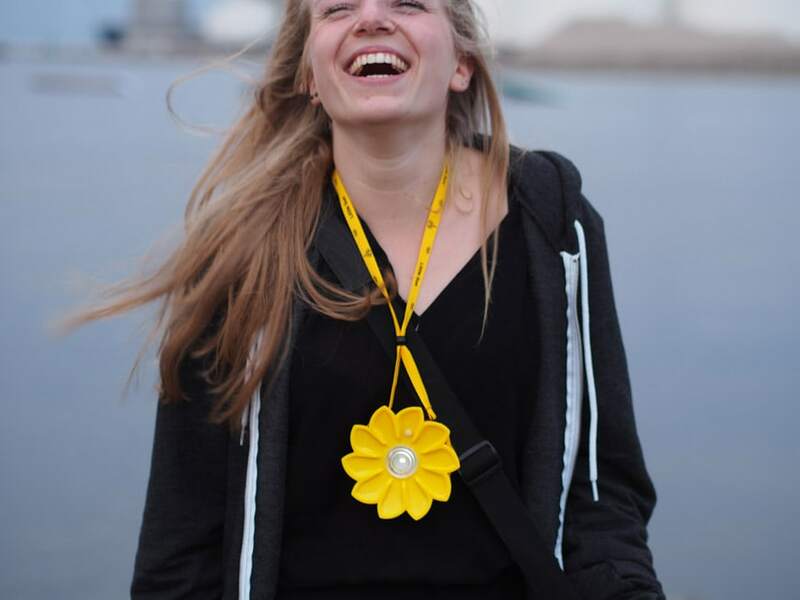 Currently, Little Sun produces three lamp models. 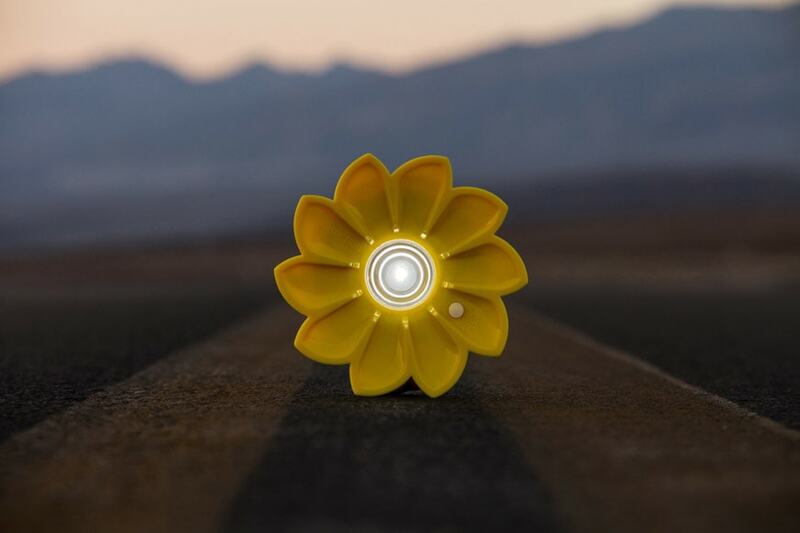 Called Little Sun Original, the first model, conceived back in 2012, consists of a recyclable ABS plastic case, a 60×60 mm mono-crystalline solar power panel, a LED bulb, a dimmer, and a 400 mAh rechargeable battery; total weight is only 96 grams. When charged for five hours, the lamp can provide light for from 4 to 50 hours, depending on the desired luminous intensity (which ranges from 2 to 29 lumens). 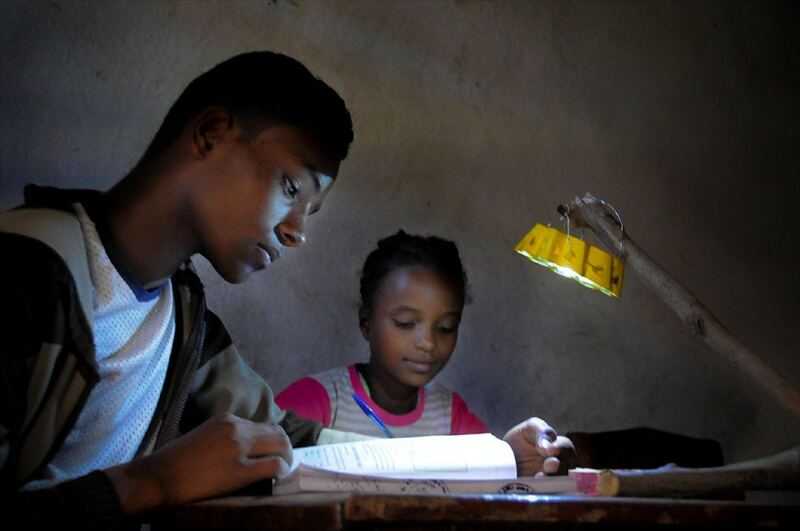 This is enough to create a light level sufficient to allow children to read books and study after dark, families to cook and do homework, to improve personal safety for women and girls, to provide emergency lighting to refugees and displaced people, to allow a Sub-Saharan rural health facility to operate at night. 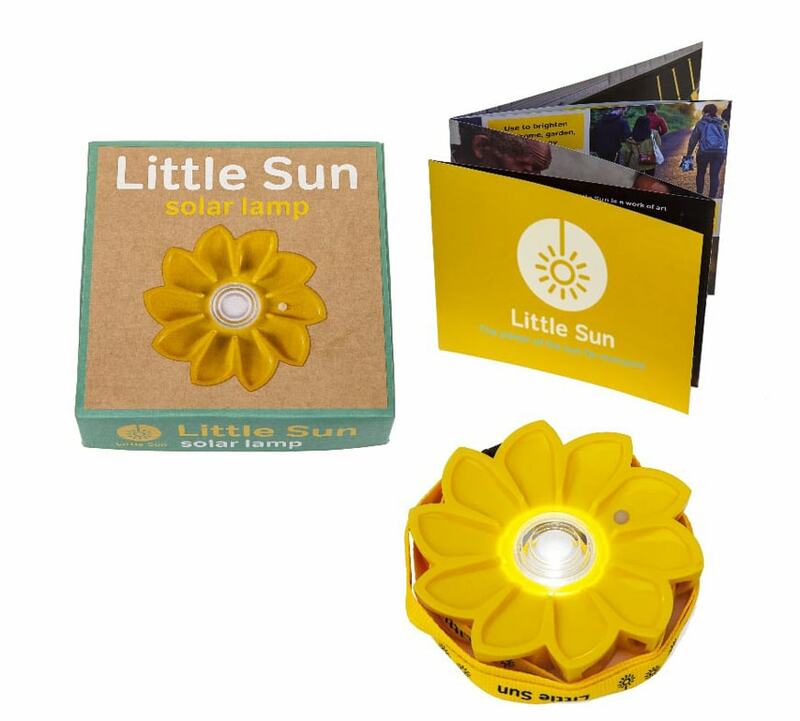 The other two solar lamp models are Little Sun Charge, combining a lamp and charger for small electronic devices, and Little Sun Diamond, a pocket-size lamp which also incorporates a metal stand. 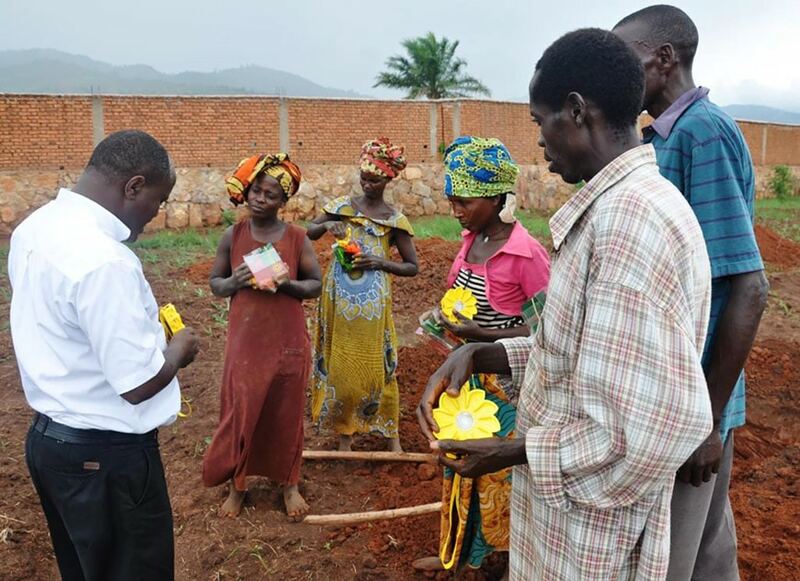 To date, over 660,000 Little Sun lamps were distributed worldwide, of those over 330,000 went to off-grid communities in ten African countries and in other regions of the world. 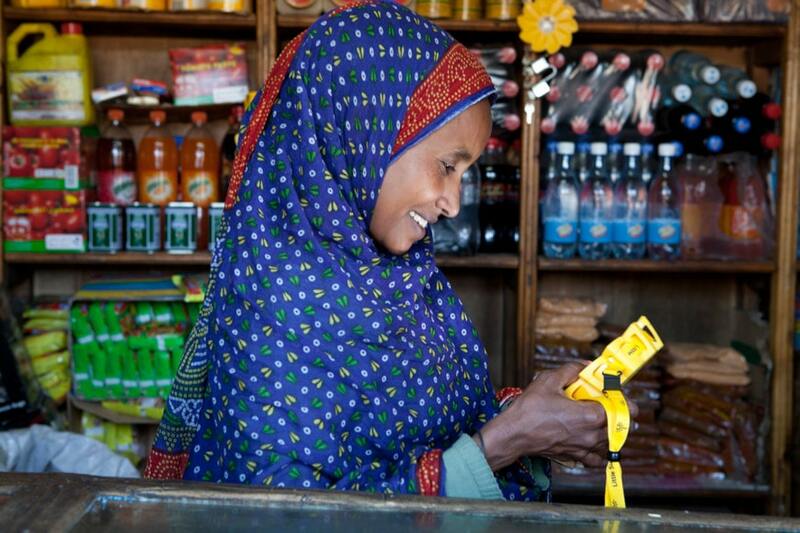 The Little Sun lamps can be bought both online and from a number of authorized stores.